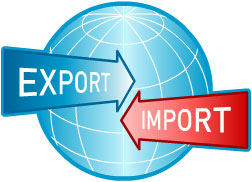 Services - Middle East For Trading. 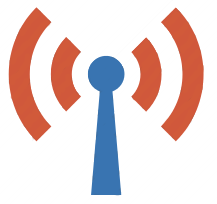 Specialized in communication field providing procurement, installation and maintenance services. 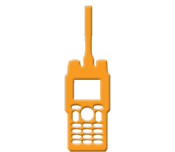 Operating in all brands of two way radio world wide as well as all types of other wireless devices and security. 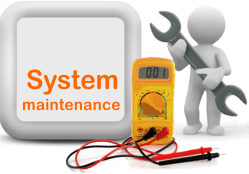 Have Maintenance Lab operated by qualified staff of engineers & spare parts required for hardware maintenance. 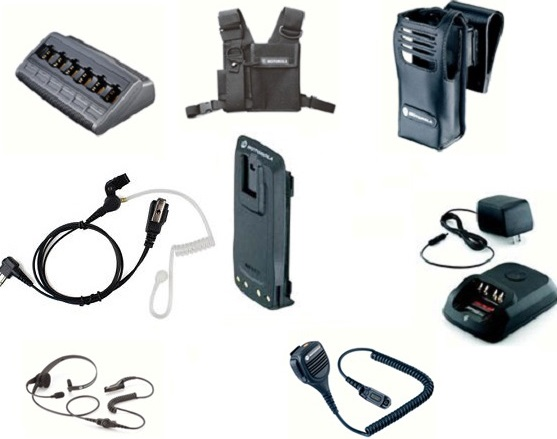 Have all types of accessories for all brands of two way radio. Present help to get two way radio licenses required by National Telecom Regulatory Authority (NTRA).